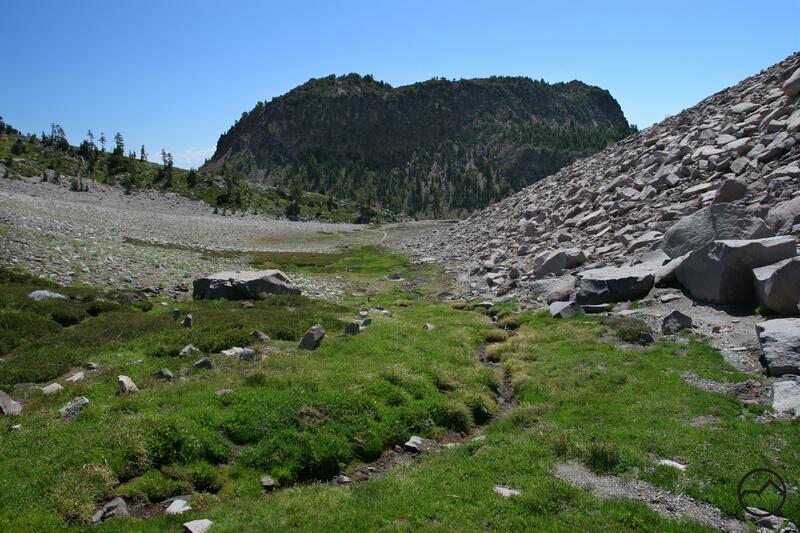 The Squaw/South Gate Meadow Trail is one of the most scenic and interesting trails on Mount Shasta. 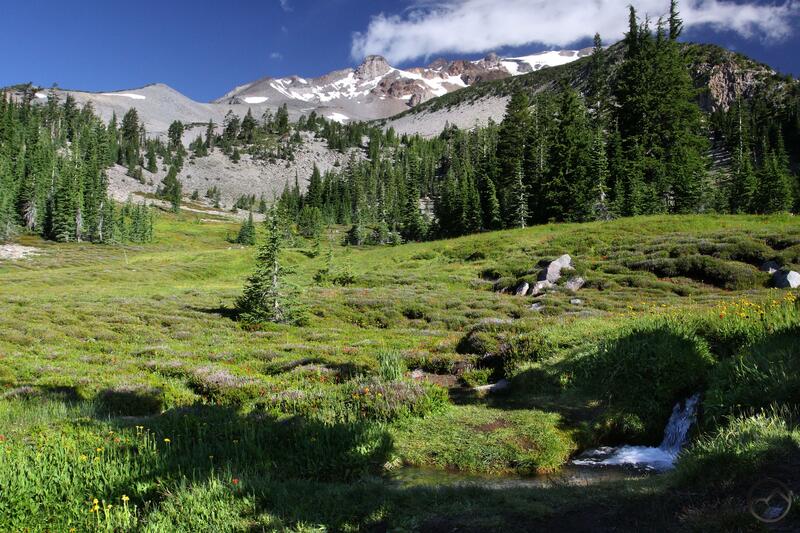 For a mountain of such epic size and so close to both communities and lines of travel, it is surprising how few developed trails there on Mount Shasta. There are many excellent destinations on the mountain but few are reached by maintained trials.  Of the trails that do exist on the mountain, most follow old roads up to tree line and then fade into unmaintained routes used by climbers. The Squaw/South Gate Meadow area is probably the finest destination that is reached by a maintained trail on the mountain. Numerous spring fed creeks beset the verdant meadow. Presiding over this idyllic scene are Shastarama Point, Thumb Rock and the Konwakiton Glacier. 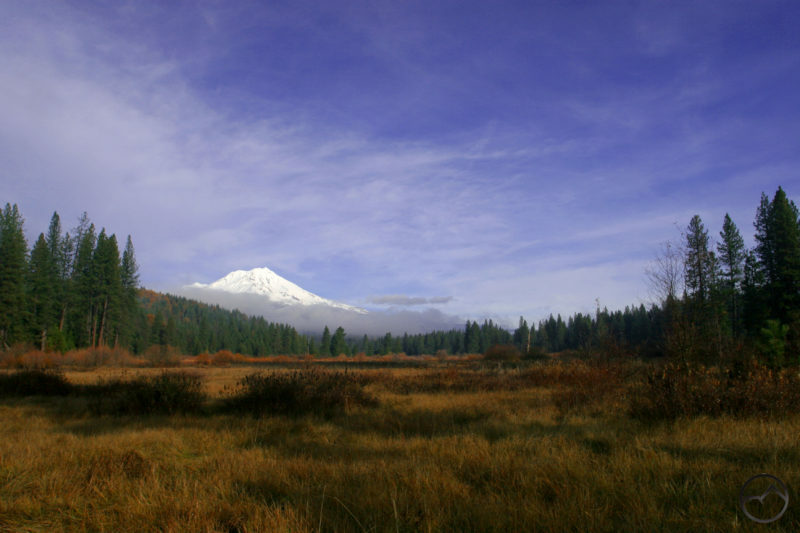 Directions:From the I-5 Central Mount Shasta exit, travel .7 mile east on Lake Street and then follow the curve as the road becomes Everitt Memorial Highway, which runs another 13.5 miles to the Panther Meadows Campground.